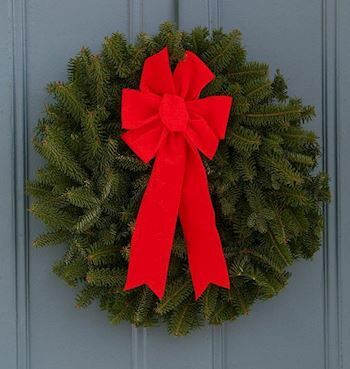 Please help us Remember, Honor, and Teach on December 14, 2019 at 12:00pm by sponsoring a wreath, volunteering, or inviting friends to help. 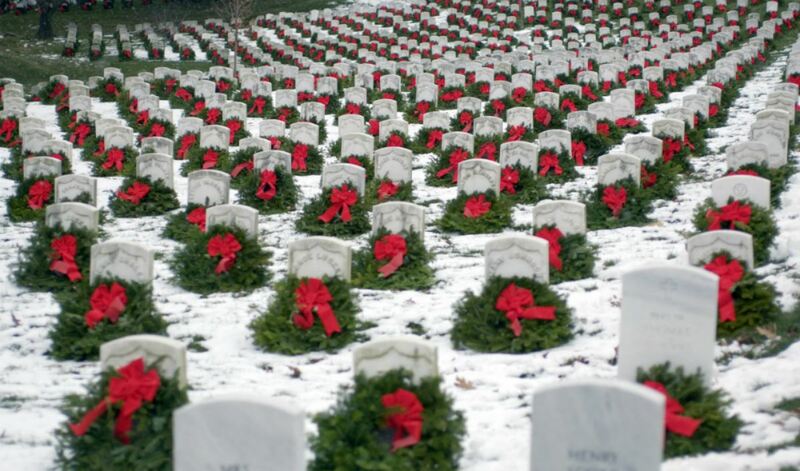 Welcome to the Willamette National Cemetery 's Wreaths Across America Page. 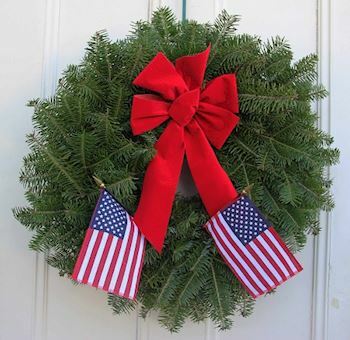 On Saturday, December 14, 2019 at 12:00 PM, Wreaths Across America will be at Willamette National Cemetery to Remember and Honor our veterans through the laying of Remembrance wreaths on the graves of our country's fallen heroes and the act of saying the name of each and every veteran aloud. Note- There won't be an indoor ceremony this year. We will be meeting at the flagpole at the top of the hill. 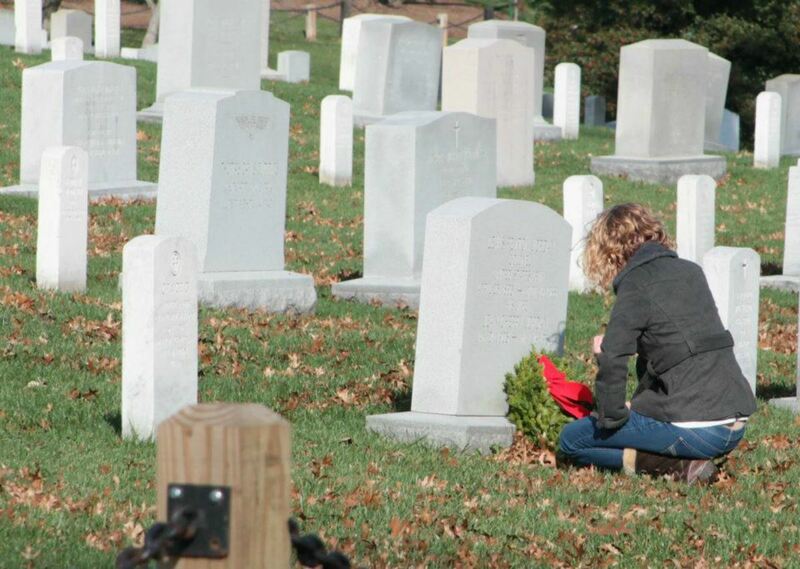 Thank you so much for supporting Willamette National Cemetery and Wreaths Across America! Check out 34 "Remember" recent messages from our supporters. Click "View Remember Wall" to see them all. MILITARY HONORS by the Pipes, Inc. is a 501(c)3 Non Profit Organization dedicated to providing a bagpiper for ceremonies in the Pacific Northwest where Military Funeral Honors are appropriate. 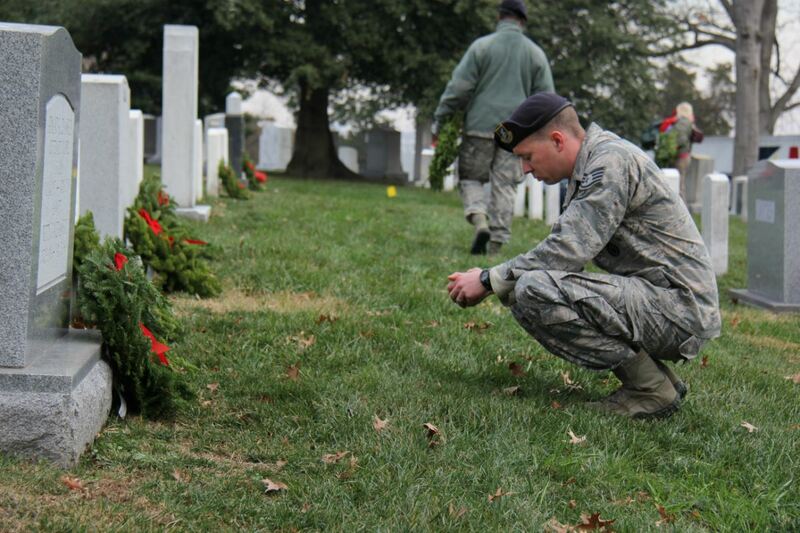 We provide these honors at no cost to the Veteran’s families and we are privileged to be part of these ceremonies that recognize and honor our America’s true heroes. 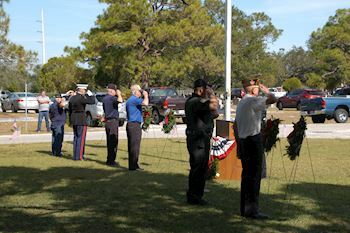 Many of our pipers are U.S. military Veterans and present themselves as such representing the branch of service from which they served in accordance with appropriate military protocols.Welcome to Military Honors by the Pipes! 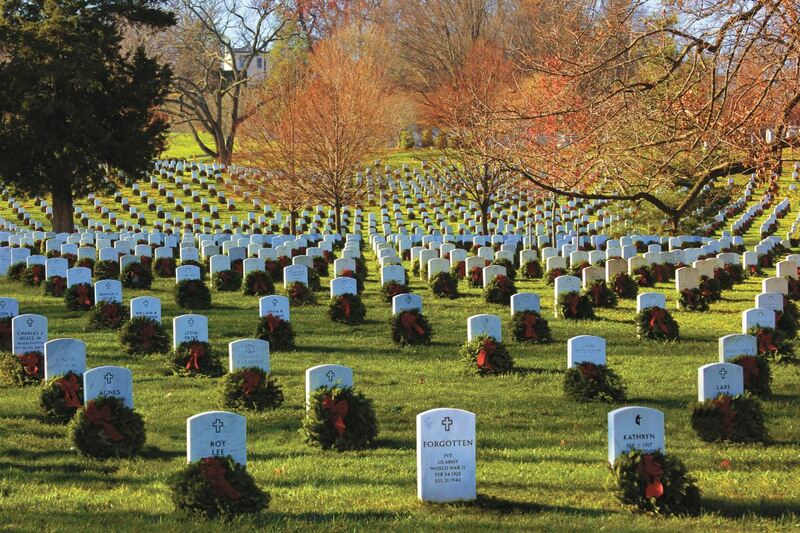 We are proud to support Willamette National Cemetery and to help honor and remember as many veterans as possible. 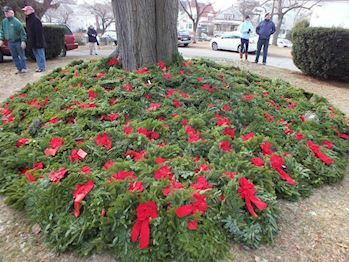 Please click "View" to learn more about our effort and then click "Volunteer" to join us for the wreath laying ceremony planned for 12:00pm on December 14, 2019. Thank you so much!